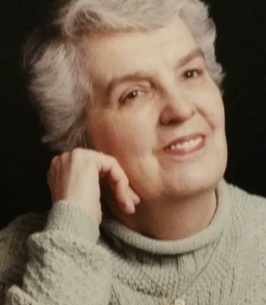 Frances Hellenberg View Condolences - Scranton, Pennsylvania | Miller Bean Funeral Home, Inc.
Condolence: I have known Fran for over thirty years. I have seen her in good times and bad...in good behavior and otherwise. 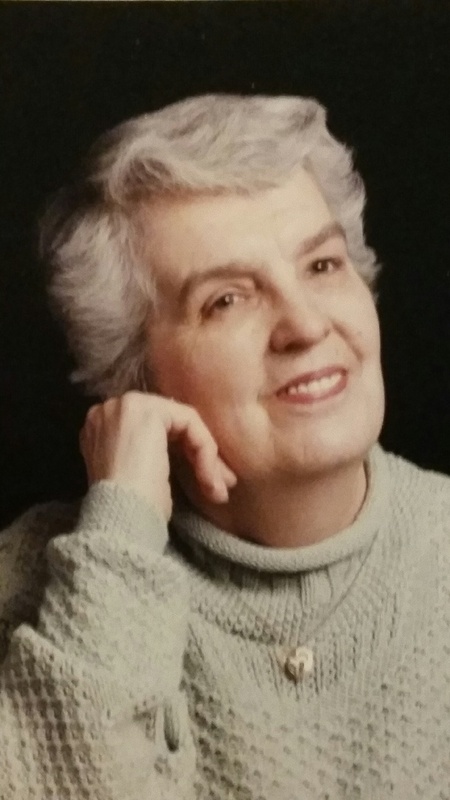 But, I always appreciated her love of crossword puzzles, a good bag of popcorn, and a good ball game. But, I have loved her for the greatest gift of all...Her daughter. For that, I have eternal gratitude. She could laugh and part your hair in the same breath. And she could cook with the best of them, especially her thanksgiving feasts. She is at peace for sure and my prayer is that she is now flying on the wings of eagles. Rest and be well, Fran. And know you are loved.